Here goes some more new music from former XXL FreshmanKevin Gates. After hitting us with “Reasonable Suspicion” last week, we get another new cut from KG tonight in the form of “One Day” featuring Yung Mazi. Premiered by X, this new street banger is highlighted by its infectious production and catchy hook in which KG takes care of. 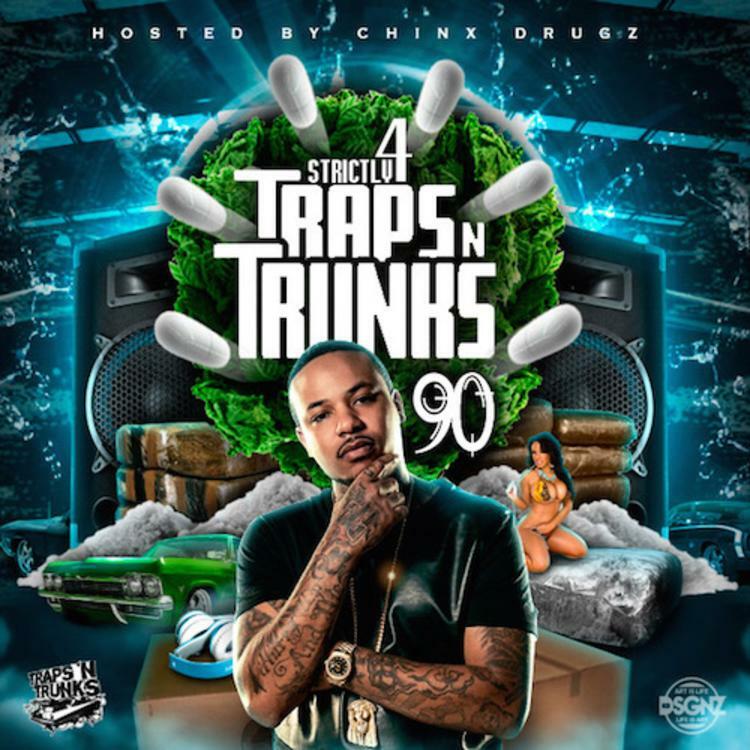 It will reportedly see life on the upcoming Strictly 4 Traps N Trunks 90 mixtape, which is coming soon. Check out this new collab and let us know what ya think. If you’d like to see Kevin Gates live, fans can check him out on the “No Genre” Tour with B.o.B. Peep tour dates here.